Sally Brindle has taken Total Accounts on quite the ride over the last five years. 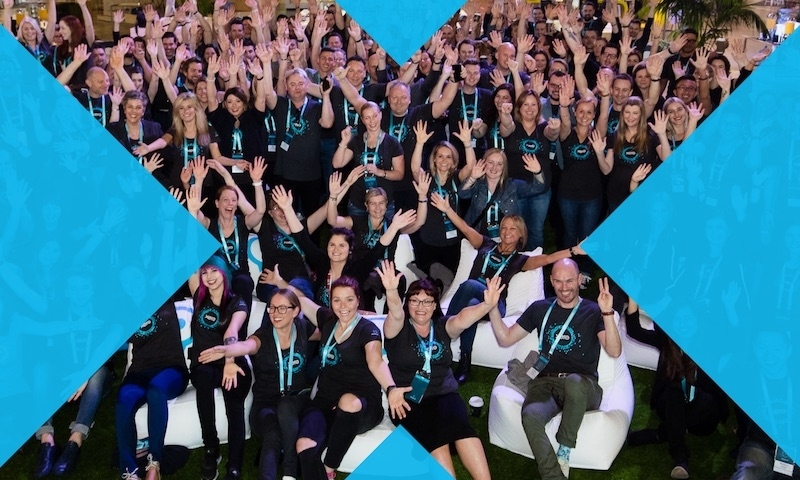 With eight staff taking care of 100 clients, they were recently awarded Bookkeeping Partner of the Year for WA at Xerocon 2018. And now with new technology allowing bookkeepers and accountants to work remotely from anywhere in the world, Sally and her team have realised there’s a wealth of opportunity available to businesses just like hers. Not that long ago, running a bookkeeping business without an office wouldn’t have been possible. Without the internet, smartphones, and cloud-based apps, clients would have been skeptical of someone working from home. Thankfully, times have changed and this has had a huge impact on the industry. Now, a legion of talented accountants, bookkeepers, and advisors work remotely. I am one of them, and so are all of my team. In five years, we’ve experienced incredible organic growth. With eight staff taking care of 100 clients, Total Accounts was thrilled to be awarded Bookkeeping Partner of the Year for WA at Xerocon 2018. Of course, running a bookkeeping and business advisory practice remotely isn’t exactly new – many firms are successfully doing it. But as a working mother running a rapidly growing business, I love that a rich vein of highly skilled professionals now has the opportunity to work in the industry without having to be in a structured, office environment. A flexible workforce enables me to employ the best person for the role, even if they have limited hours available. Post-graduate students, semi-retired people, parents returning to their career, and professionals from other industries can all add value to my business, without having to commit to working full-time hours. Technological changes have made this type of business model possible, and for that, I’m incredibly grateful. After all, businesses like Total Accounts wouldn’t exist if not for the sweeping changes that have transformed our industry, and the world. Just look at the world of bookkeeping and accounting. Once upon a time, it used to be a dry, traditional profession. But now, when you go to an event like Xerocon, you don’t feel like a numbers nerd because it’s such an inspiring and dynamic environment. 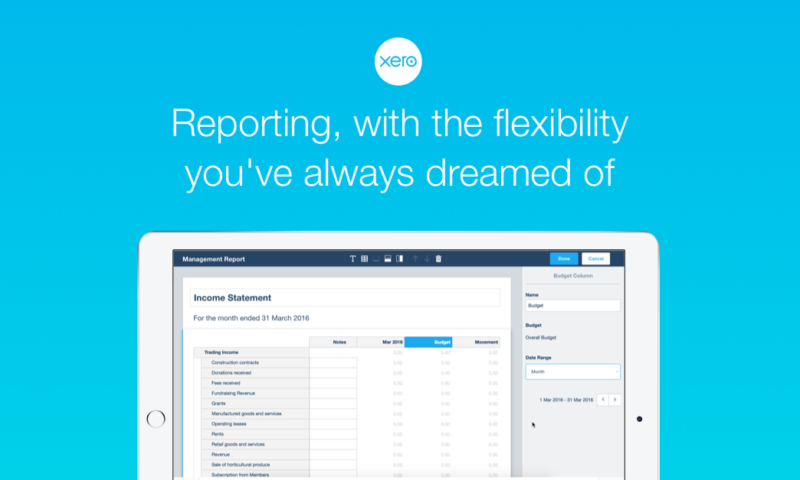 Apart from changing how we do business, Xero has also changed how we’re perceived by others. I like to think that I’m pretty tech savvy. As soon as a new iPhone is released, I get it. When I went to my first Xero roadshow I knew immediately it was for me. I thought, “That’s it. 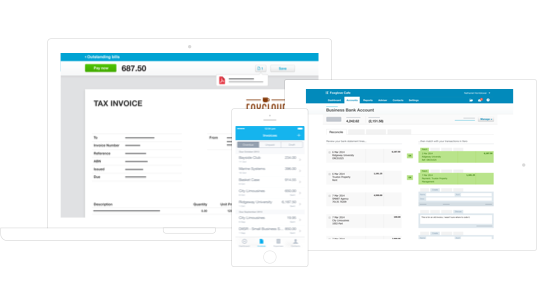 Why would you use anything else?” Since then I’ve been to every Xerocon and run a 100% Xero practice. Partnering with innovative people and systems allows me to help my clients stay ahead of the game. By embracing change in my own business, I can give my clients the confidence to alter their own processes. 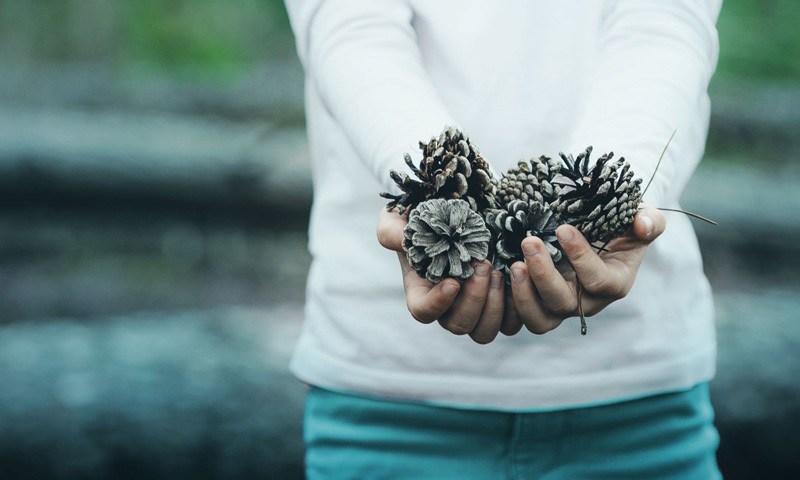 Some clients are reluctant to change, but once they develop trust in me, then they trust Xero too. Once they’ve implemented the new system and see what it can do, they don’t look back. Despite loving technology, it’s important to pick up the phone and ring clients or schedule a session on Skype or Zoom. 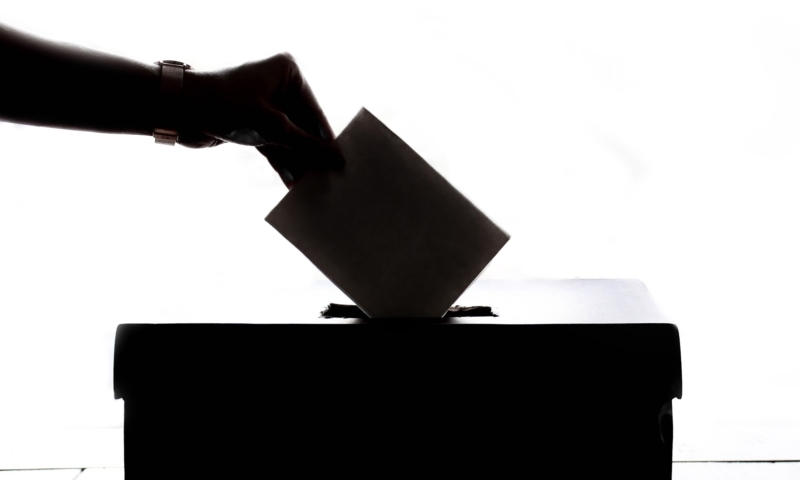 We recently conducted a client survey and were surprised that many of our clients wanted to speak to us more. Working remotely online has many benefits, but it’s important to not overlook the people factor. You can’t do bookkeeping without speaking to clients. You need to build that relationship. Sure, you can email or put comments in their Xero file, but if you’ve got several queries, why not speak to them. 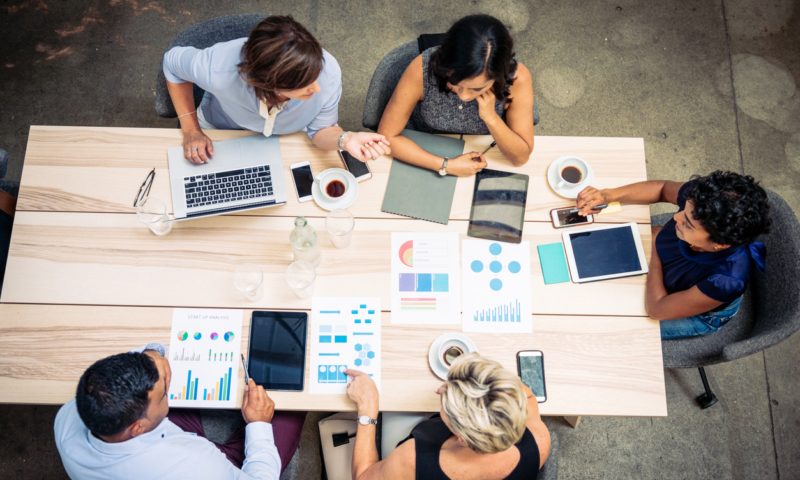 Traditional bookkeeping relied on face-to-face meetings, yet a range of tools now enable personal interaction without having to travel to a meeting. Zoom or Skype meetings allow everyone to maximise their workday, while screen-sharing technology allows you to demonstrate how a program works, and software like Loom enables you to record how-to videos to share with clients. Having a positive impact on small businesses is satisfying, which is why I’m passionate about my advisory work. Beyond bookkeeping, business advisory services can have the greatest impact, because you can help business owners with challenges at an early point, and ultimately save a business before it’s too late. If clients come to us early on, we’re able to introduce good habits and provide them with regular real-time data. We can work together to identify trouble spots and put measures and processes in place to help them reach their goals. I emphasise the importance of seeking help from a bookkeeper and accountant as early as possible – it really does make for a different outcome. A great bookkeeper can do more than crunch numbers. They have logical and analytical minds and are great problem-solvers. They can see the big picture as well as delve into detail. Having a flexible workforce has resulted in team members from different industry backgrounds who’ve worked with multiple systems in many organisations. I can take this knowledge and connect my clients with the right bookkeeper based on their experience. They’ll also go above and beyond the basics because they’re doing a job they love in an environment that suits them. They don’t have to be sitting next to me. They can be from a different part of the state, the country, or across the globe. 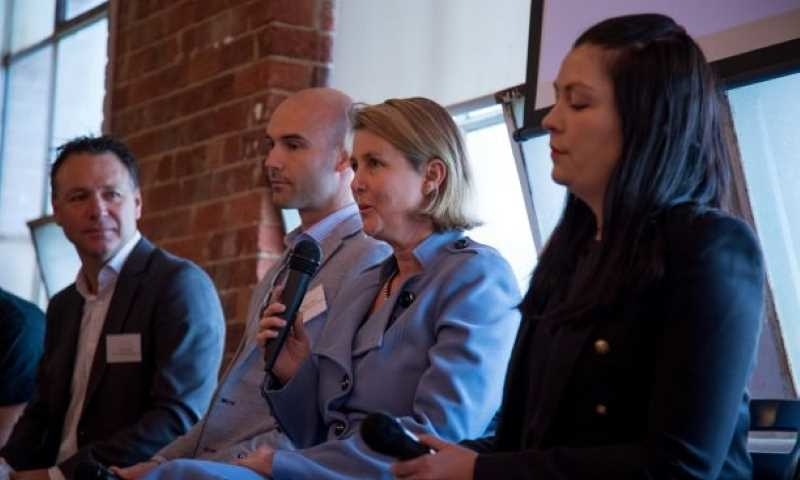 Our team may be made of up people from different backgrounds, life stages, sectors, and locations, but what unites us is our common goal – to assist and empower other Australian businesses to experience the type of growth and success we’ve enjoyed. With our client list growing by the week, there’s definitely the demand for practices like Total Accounts. Sally’s story is taken from the new issue of Partner Pages – a magazine of beautifully curated content, written by partners, for partners. Get your free copy at the Roadshow Australia 2019. So proud of this lady, married to our son, they make a fabulous team in everything they do. Despite her business taking so much time, her three children never miss out on their activities. They are brought up in a bubble of love by their mum and dad. She puts her all into everything she does, proud to call net my daughter-in-law.